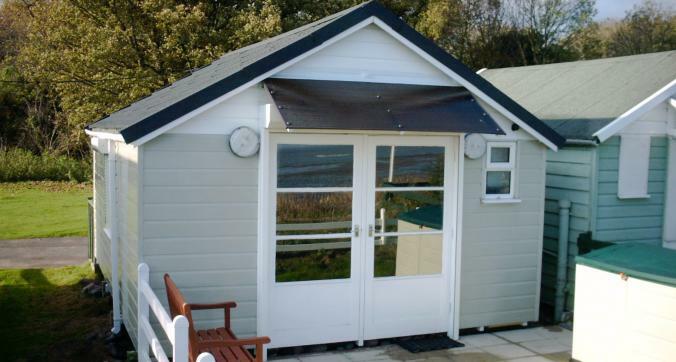 We can now safely say we've seen it all… having received a call to tint this attractive little beach hut. The footpath in front of the hut gave passersby a clear view of the occupants and their possessions. They wanted to sip their tea in peace while making the most of the wonderful sea views. Neutral 20 to the rescue - proving its worth as the perfect ingredient for beachside bliss.